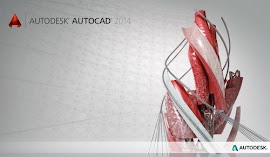 TMS CAD Autodesk BIM in Scotland: TMS invites you to like our facebook page !!! 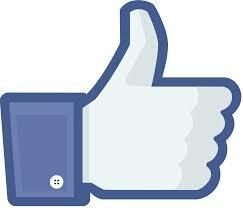 TMS invites you to like our facebook page !!! Please click the link above and follow our regular product updates. Our technical specialists regularly update our social media forums. Feel free to send this on to anyone you think might also like TMS face book posts. We hope you find these useful. Don’t forget to let us know if you find them interesting, or suggest how we can improve them.